Prepare to feel itchy as we dig into the world of fleas. Fleas are wingless insects that live off the blood of mammals and birds. They grow to be 1-4mm in size and have a brown or reddish brown color. Although these insect do not have wings they can jump great distances, 20cm vertically and 41cm horizontally. 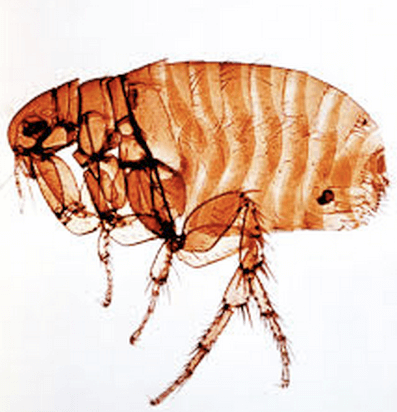 Fleas have a four stage life cycle; egg, larva, pupa, and adult flea. A single female flea can lay as many as 60 eggs a day, and the average lifespan of a flea is 90 days. That adds up quickly if even a small number are introduced into your home. And you will know if your pet has fleas because you will see them scratching and biting areas where the fleas are irritating their skin. Sometimes flea bites can result in hair loss as the animal repeatedly scratches the same area, or even in sores if the animal aggravates a bite by over scratching and biting. Fleas will bite humans as well and their saliva can cause skin irritations that are a small, hard, red itchy spot that will be slightly raised and swollen with a single puncture point at the center. Flea bites often appear in clusters or lines, and can remain itchy and inflamed for up to several weeks. Many people try to control this pest by calling an exterminator, but there are more environmentally friendly ways to deal with fleas. Instead of using poisons and gases to get rid of these parasites you can do a few simple things that will ensure that you are bringing the fight to the fleas. Take physical control over your indoor environment. Vacuum carpets, drapes, and cushions to ensure that you get the eggs and larva. Carpets not only hide fleas, but it creates a great environment to hide the eggs through their life cycle to adulthood. If you’re experiencing a great amount of fleas you may want to vacuum 2-3 times a day, and steam clean those carpets once they’ve been vacuumed. If you have hard wood floors get at those dust bunnies! Dust like carpet creates the perfect environment to hide fleas and their eggs. If you take your pet into your car you will want to vacuum there as well. Washing also helps to eliminate these pests because the soap in the water kills them. If you have a doggy bed or a blanket your pet likes to sleep on throw it and all your bedding into the wash ensuring to use hot water. You may even want to throw out the old bedding and hold off replacing it until you get the fleas under control. Fleas will most likely hide in the carpet or bedding waiting for your pets return rather then risk traveling on your pet. The rule is for every flea you find on your pet there are 30 more some where in your house. Comb your pet with a flea comb and a bucket of hot soapy water. 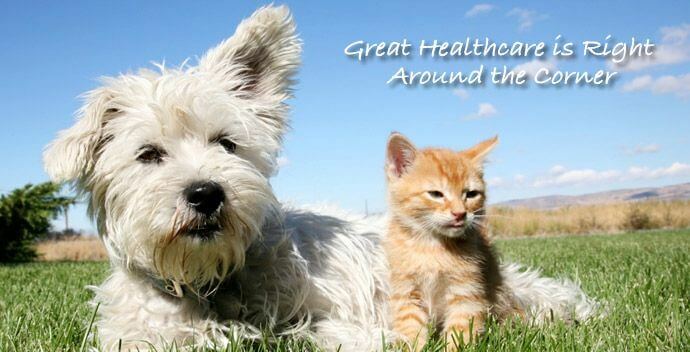 Fleas collect mainly on the tail and neck, so comb through the hair in these places with extra care and attention. When you find a flea wash it off the comb in the soapy water. You can even remove flea feces and dried blood through combing your pet’s hair. 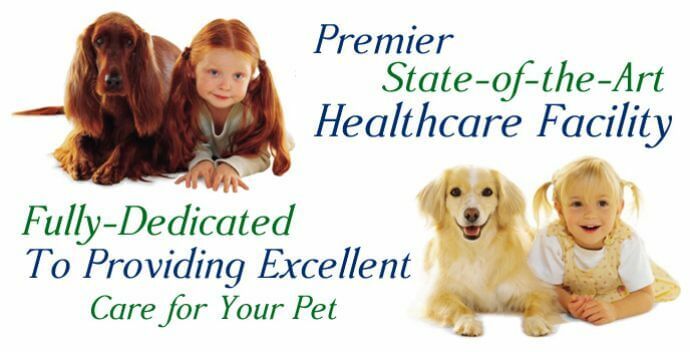 There are oral treatments you can give your pet as well. Giving them natural liver and vitamin B in a flea treat helps to not only eliminate the pests, but make your pet healthier. 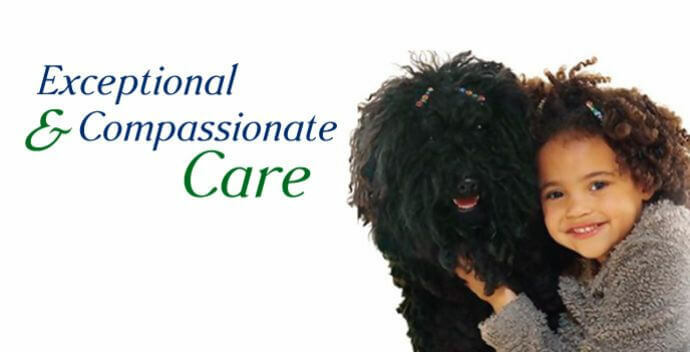 Always discuss these medications with your vet before giving them to your pet though. Lastly, there is a natural type of earth that can be effective in controlling the pests as well. Diatomaceous earth is a natural type of earth made from microscopic marine animals. This earth can be sifted into carpets and cushions where your pet likes to sit and the diatomaceous earth will get into the fleas shell and chip away at it and afterward stick to the insect and dry it out and ultimately kill the pest. It’s suggested that you use diatomaceous earth before you vacuum. You can even rub this onto your pet’s skin and it will work the same way on the pest without harming your pet. If you combine these methods all together, you should see a drastic reduction in household fleas with in the week. To control fleas outside your house you should also spread the diatomaceous earth where ever your pet seems to play or sleep the most. The reason we don’t suggest using pesticides in your home or on your pet is that ultimately these are soaked into the pets skin and yours where the chemicals can enters the blood stream affecting long-term health. Not to mention that fleas are similar to cockroaches in that they adapt to their environment. 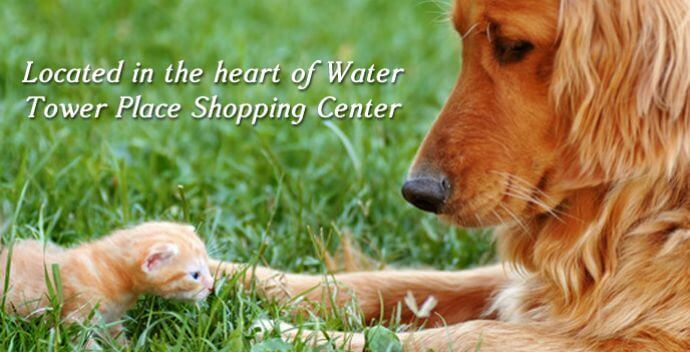 They become stronger and more immune to the popular commercial flea control chemicals with each generation. Now that you are armed with knowledge, go out and get rid of those fleas safely for you, your pet and the environment.